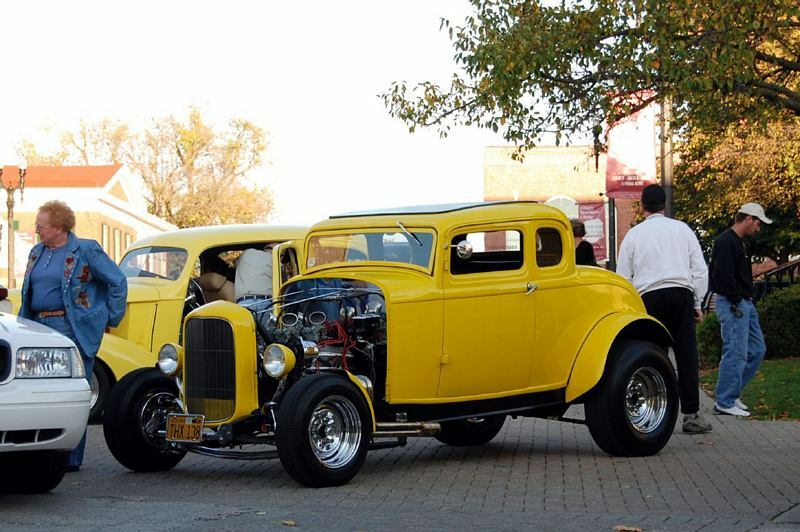 We’ve put this car mania section together with car sounds, car wheelies, wrecked performance cars, an interesting article on the contents of one Portugese barn, a quick introduction to Hot Rods and things that some drivers do to annoy us other drivers. 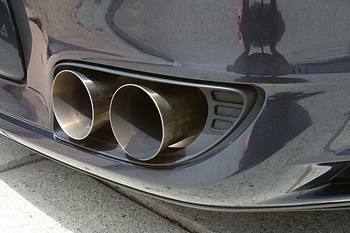 From Ferrari’s, Lamborghini’s, Aston Martins, BMW’s, TVR’s, Japanese Sports Cars, and V8 Muscle cars, you will find these sound/video clips, music to your ears! 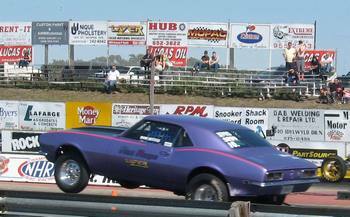 Amazing video clips to watch, showing the power generated by these cars to lift the front end way up in the air. Not a pretty sight and such a waste. A lesson to be learned by us all! 180 classic cars kept in a barn, wow. 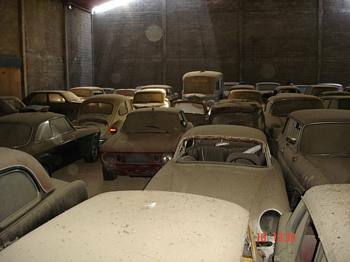 Have a look at some of these beautiful cars stored (although not very well) by their owner. We’ve put this website together as car enthusiasts, but there is a section that can’t be covered by the standard performance car section and as it’s a favourite of ours, have decided to add this here. Enjoy! Annoyed Driver. 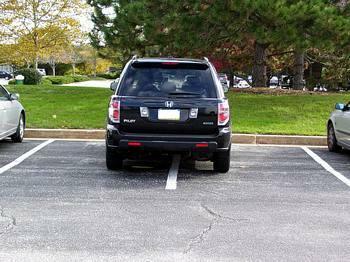 Just a list of those annoying things people do in a car.